LFM Audio is offering its new Resung Jingle Packages at even more affordable rates. Such affordable rates give even the smallest internet radio stations (like Melody FM below) an opportunity to get quality Sung Jingles. slogan; later we ‘re-sing’ it. 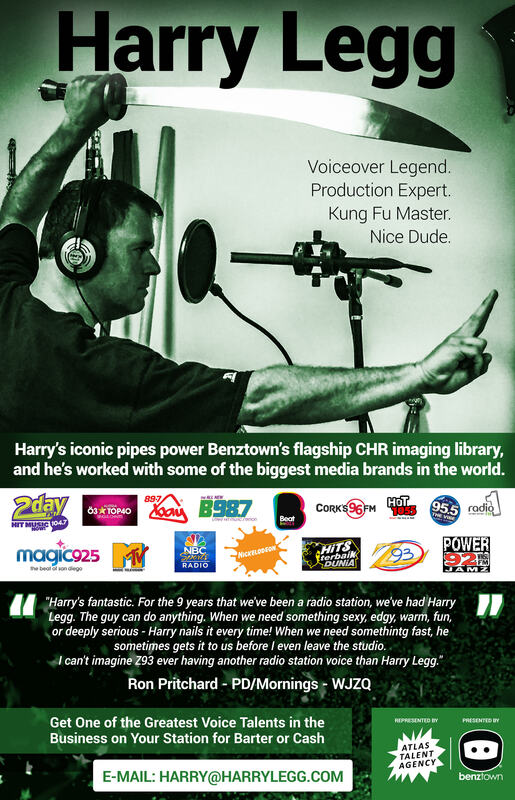 Recently we had composed (and produced) a CHR / Dance Jingle Package for Power 181. Erwin Favrim from Melody FM has bought a resung ‘Power 181 Jingle Package’ from LFM Audio. He asked for it to be re-sung for his radio station Melody FM using their slogan ‘Beat After Beat’. Melody FM is a CHR / Dance internet radio station and Erwin wanted a powerful, fresh, energetic and memorable jingle package that would be remembered and hummed by their listeners all the time. LFM Audio offers audio services to radio stations that include radio imaging, radio commercials, sung radio jingles, commercial script writing and more.